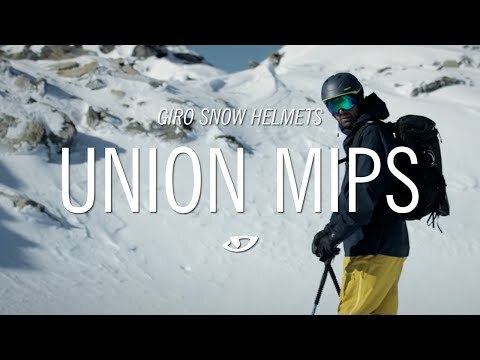 Giro's all-new Union MIPS ski helmet comes fully loaded for all mountain freeriding and resort exploration. In-Mold Construction and adjustable venting help to create a lighter, cooler helmet making Union MIPS ideal for both ascending and descending the slopes. Multi-directional Impact Protection System (MIPS) can provide significantly more protection in certain impacts. Visit our Giro ski helmets and goggles page to see our full collection from the brand.